This farm-to-table, back-to-basics, restaurant uses locally-sourced non-MSG or canned ingredients in their dishes. 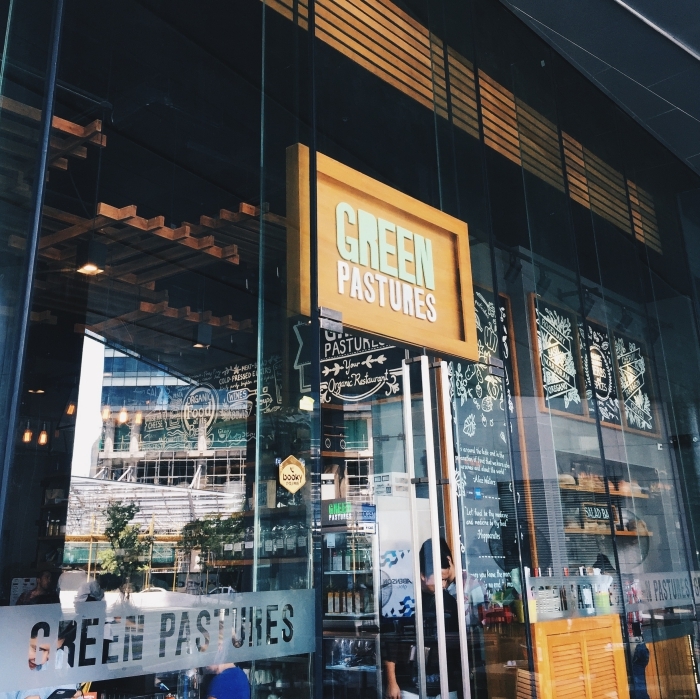 On top of being super healthy and a great place for ethically conscious eating, Green Pastures is also home to many original vegetarian and vegan dishes produced right here in the heart of the Philippines. 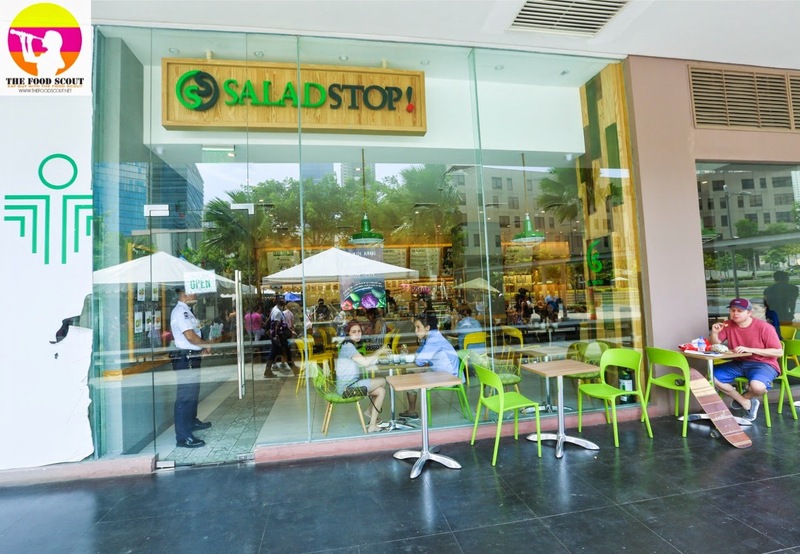 A popular restaurant among the ISM community, Salad Stop! 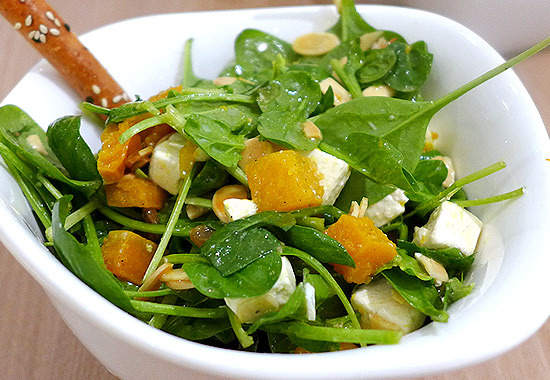 is a restaurant where you can drop by and have a fresh serving of a variety of salads. You can also ask for your order in a wrap, if that gets your tastebuds watering. 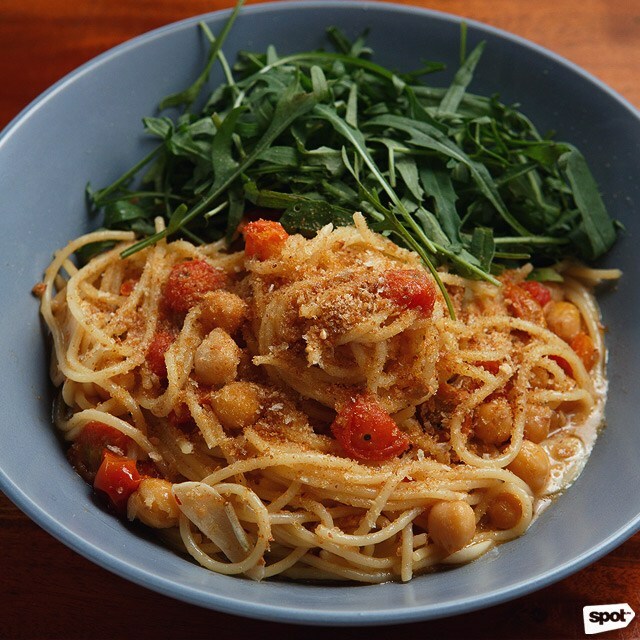 The Singaporean chain offers an assortment of fruits and vegetables you can add to make your order a dish pre made to your liking. 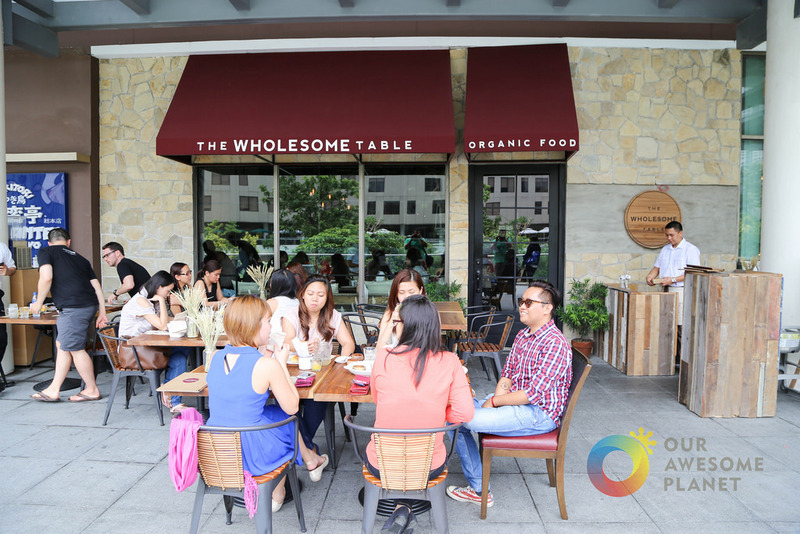 The Wholesome Table offers comfort food produced organically, with the intention of providing a healthy selection for its diners. 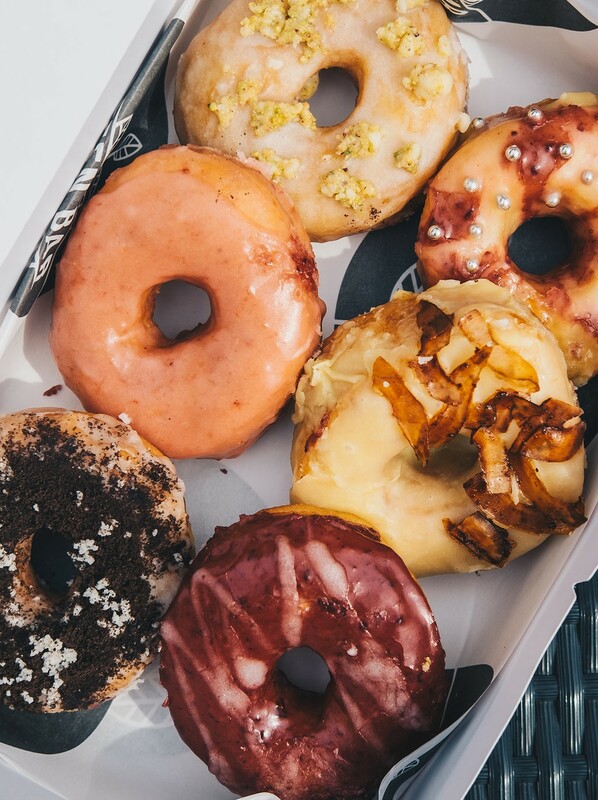 Each item on the menu indicates if it’s vegan, vegetarian, or gluten-free, but every item is full of flavor. 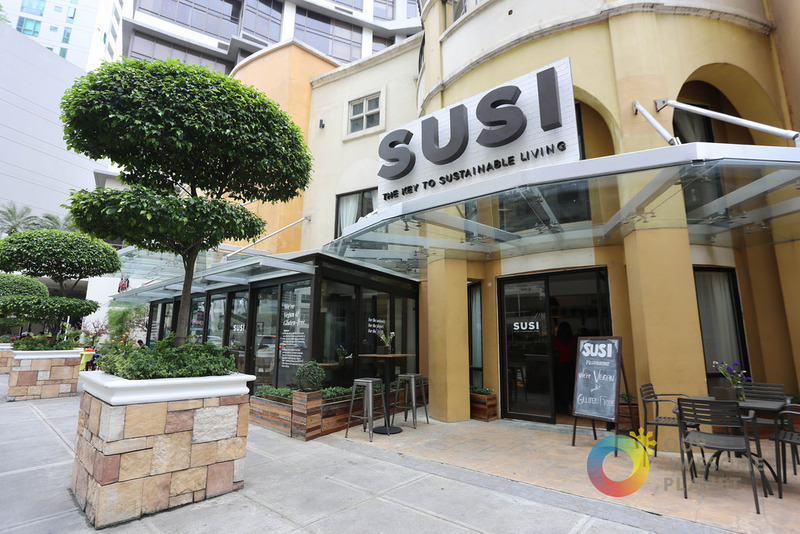 SUSI is a plant-based restaurant with a 100% vegan and gluten-free menu. Ironically, SUSI is located besides the restaurant Burgers & Brewskies, a way more carnivorous restaurant. So while walking past don’t let those burgers tempt you! 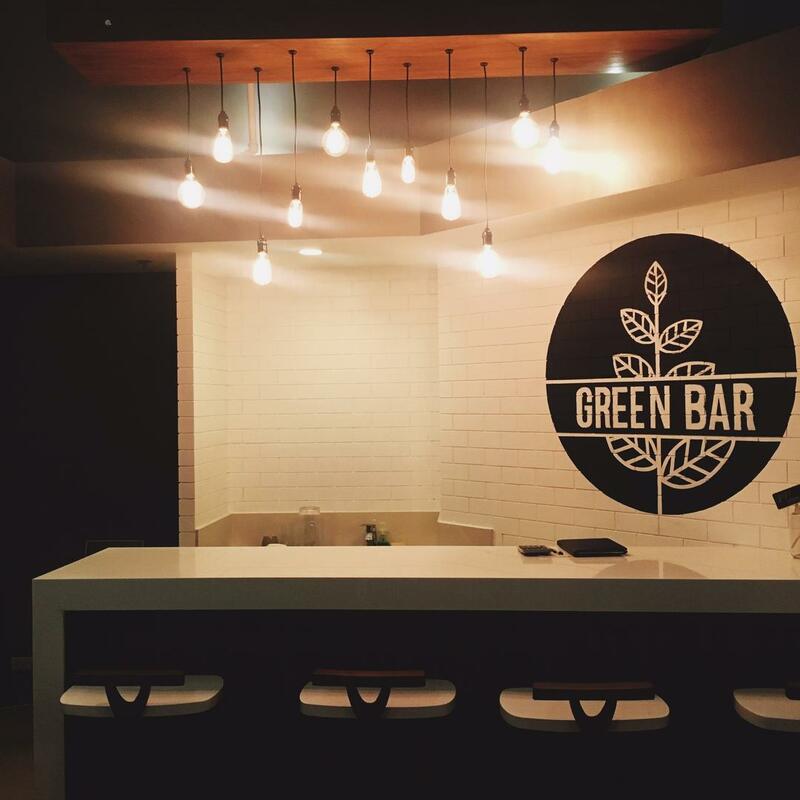 Green Bar constantly receives an influx of vegetarian and vegan visitors. 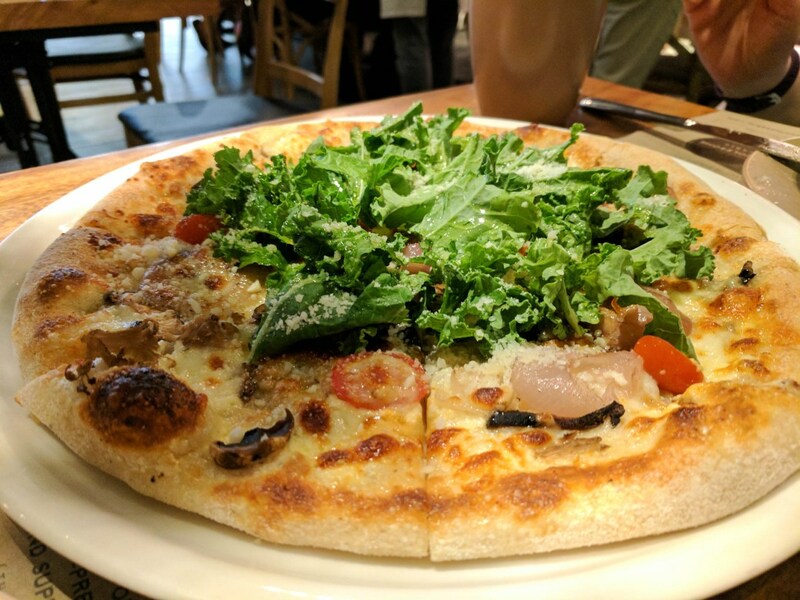 This café offers their own take on vegan cuisine with a wide range of non dairy and meat-free meals. Their delicious hand held meals, make it easy for customers to take with them on the go. 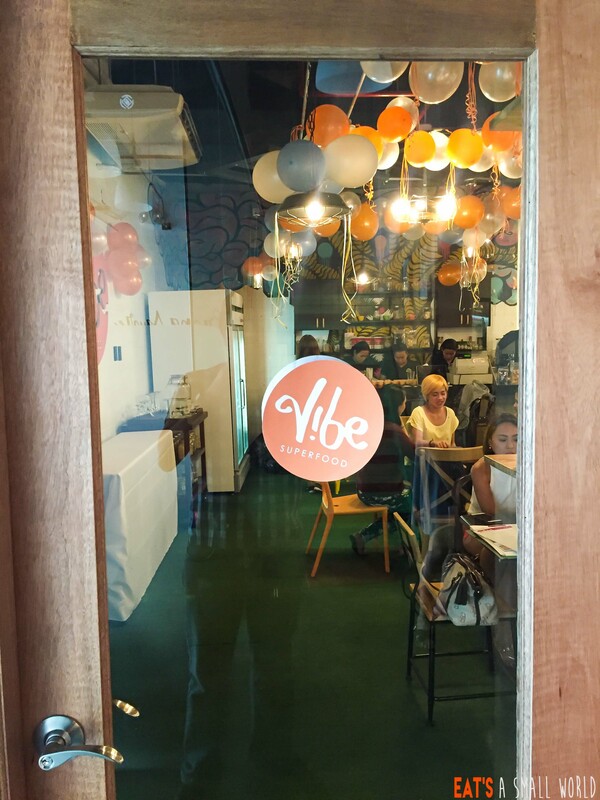 Located beside LIFE Yoga Studio, you can fill your hungry stomach at Vibe after a tiring workout session. 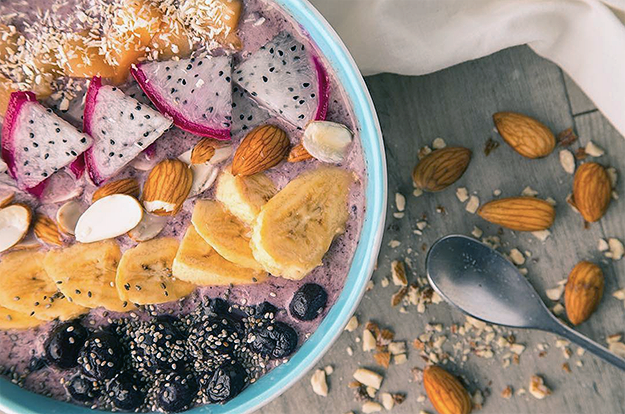 This café serves healthy and natural dishes that are infused with superfoods – a great way to get the nutrients our body needs everyday. A variety of fresh vegetables and rejuvenating cold pressed juices, are there ready to soothe vegan/vegetarian hearts. 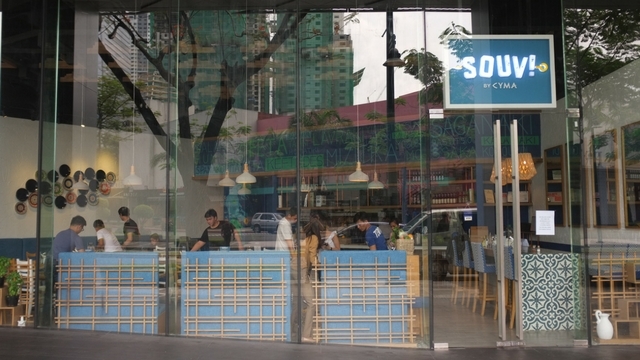 If you want to be transported to Greece while enjoying a veggie meal, eat at Souv! 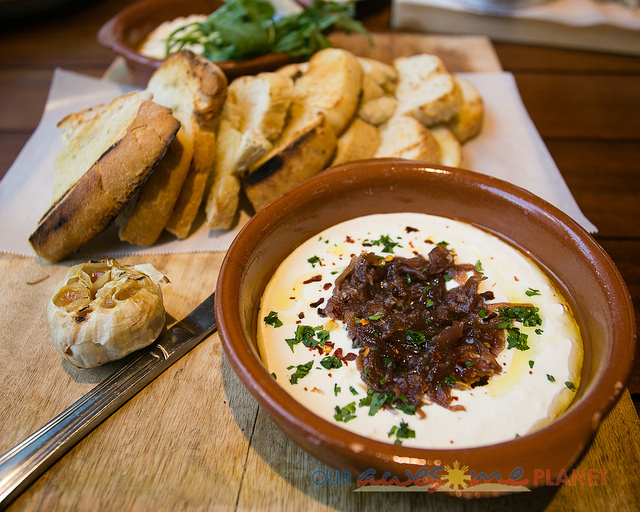 While Greek cuisine includes meat-based dishes, the Executive Chef Robby Goco, successfully incorporates vegetarian options into the menu that are just as delicious. 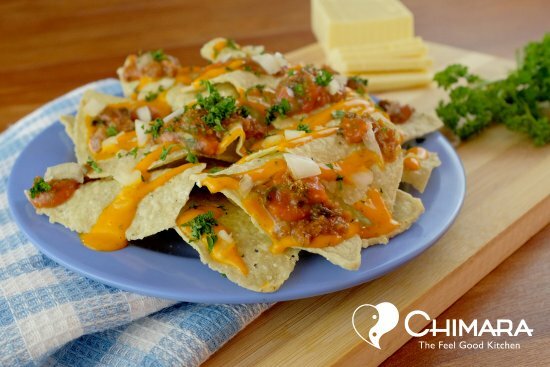 The popular food chain tries to promote a feel-good lifestyle through a variety of vegetarian and vegan options. 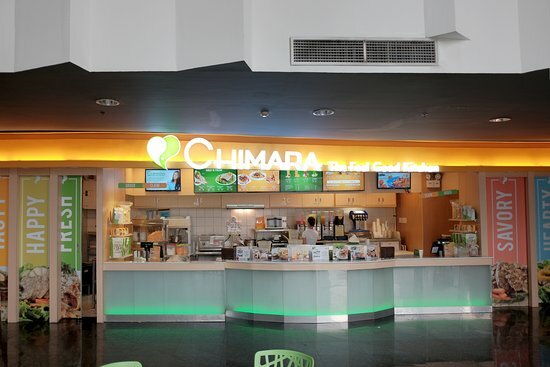 It’s also right beside the cinema, so you can go see a film before you go out to grab a meal.